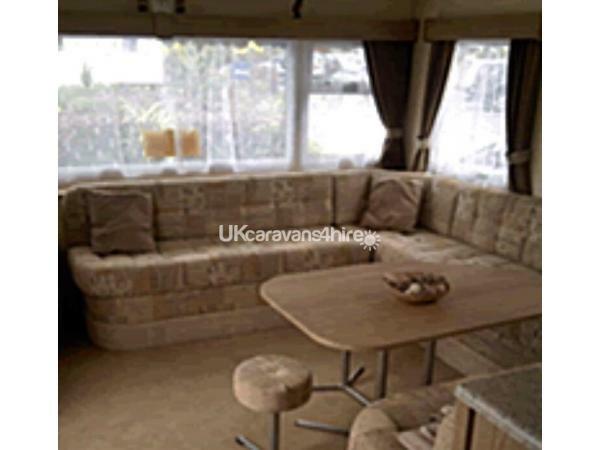 This Delta Nordstar 4 bedroom caravan can sleep up to 10 guests. 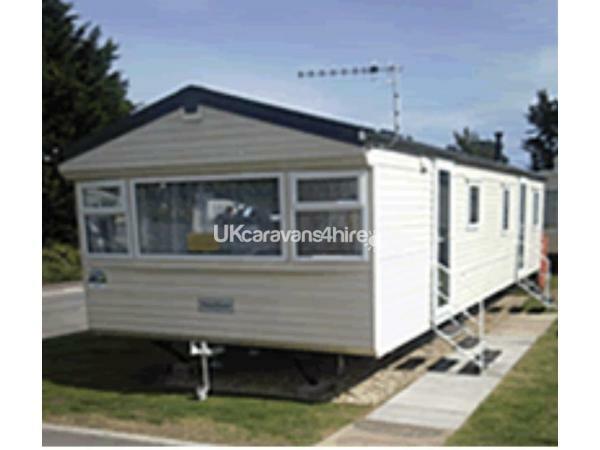 Sited on Weymouth Bay very close to the swimming pools and complex on West Lawn 41. Less than 1 mins walk from complex to caravan. 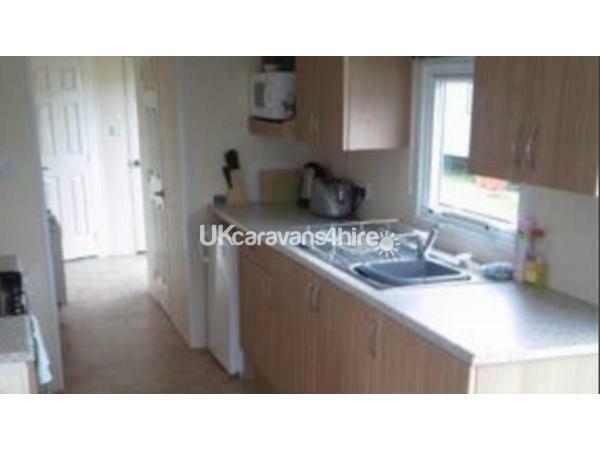 Double glazed and central heated With separate shower room and additional toilet room. 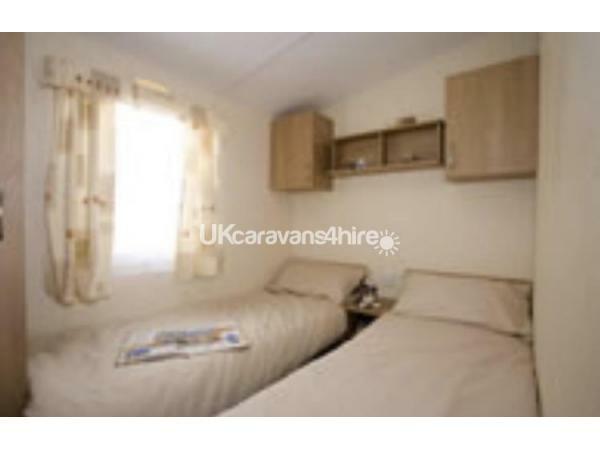 Parking for two vehicles on the side of the caravan. Renting from March 01st straight through to January 02nd.